Skype is a cheap way to talk… is it? Today I was beginning to write a post on one thing that really annoys me from the new business version of skype. As soon as I dial in to a conference call, while I am hearing the “welcome to the microsoft conference calling center….” message I always start dialing the passcode. 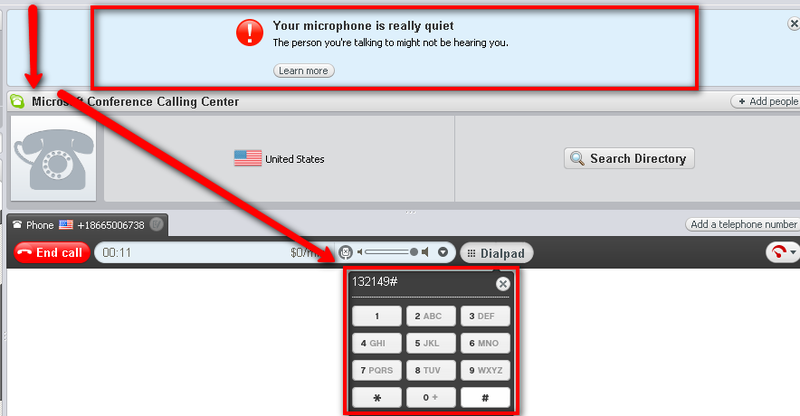 However, every time I am doing it I get a “Your microphone is too quiet message”. I know my microphone is quiet, I am not talking. I am dialing in. Thanks for the info, but can you show a balloon or a different message? The bottom line is when you show the message, you move the dial pad which makes me miss and have to dial in again and talk to myself which makes me feel stupid. But back to my new thought. Skype is cheap, yes. But today I checked how much money I have spent in the last couple of years and SURPRISE! I’ve spent $895. Seems pretty steep. However makes me wonder how much it would’ve costed me if I used traditional methods. I was impressed when I saw $895, but given that a 30 minute call is like $20 through traditional lines calling the US from Costa Rica, I am delighted to pay for Skype. Little by little you see your payments grow to close to 1k! I have skype in, skype out, voice mail, forwarding and more and I would have to say that it is definitively worth it! 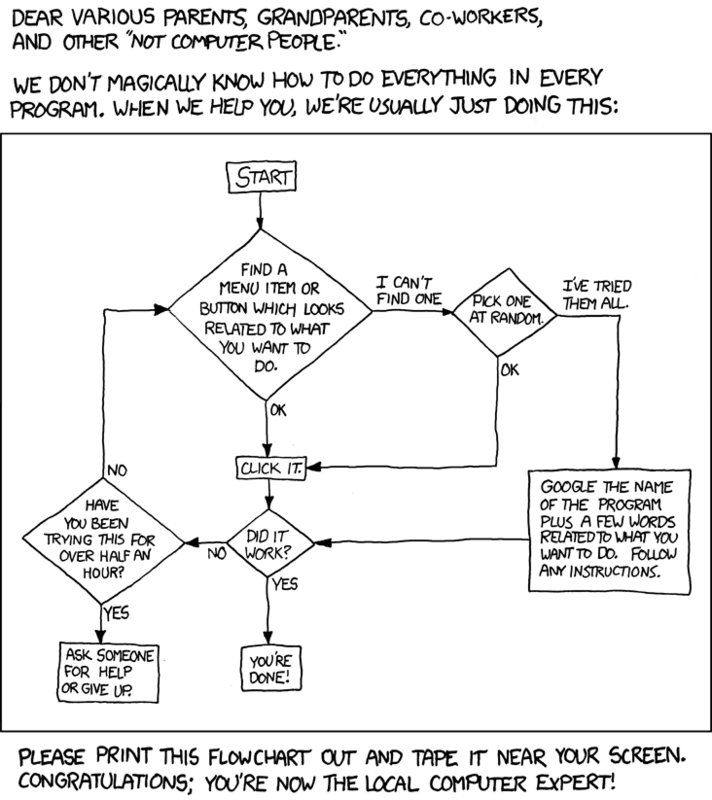 Why is it that if you study something that has “computer” somewhere in your job title then you automatically become a power point/word/picasa/save hard drives/excel and everything-else-computer-related expert? SharePoint site in port 82? We currently hit a wall in one app I was working with. The SharePoint My Site is located (by default?) in port 82. Simply move them to port 80. Sistema de alertas de uso del BAC San Jose – Robo de tarjeta o ineficiencia en linea? Visa Clasico: Estimado Tarjetahabiente, Credomatic Informa hace de su conocimiento que se han superado el número de transacciones diarias establecidas en nuestro sistema de avisos. Resulta que la primera vez que recibi una notificacion de este tipico llame en panico pues segun yo me habian robado la tarjeta pues no hice ninguna de esas compras. Pero despues de revisar un rato con servicio al cliente de credomatic me dicen que “no se preocupe, es solo un error del sistema. Le enviamos un correo equivocado. A veces pasa…”. Acaso no piensan las implicaciones de un error de este tipo? No es un error simple, estan cometiendo errores con el dinero de personas. BAC San Jose, sean mas serios por favor. Con el dinero no se juega. Ah por cierto, me queje y me dijeron que habian arreglando el problema. Mentira, sigue pasando. Ya van 3 asi que decidi escribir al respecto.